Serie A is coming to ESPN+. ESPN+ is becoming a must-have platform for soccer fans. On Tuesday, ESPN announced they had agreed to a multi-year deal with Italy’s Serie A that would exclusively bring all matches to ESPN’s platforms. Most of the matches each week will air on ESPN+, but there will be a featured match each week airing on ESPN or ESPN2. Other programming is also planned. 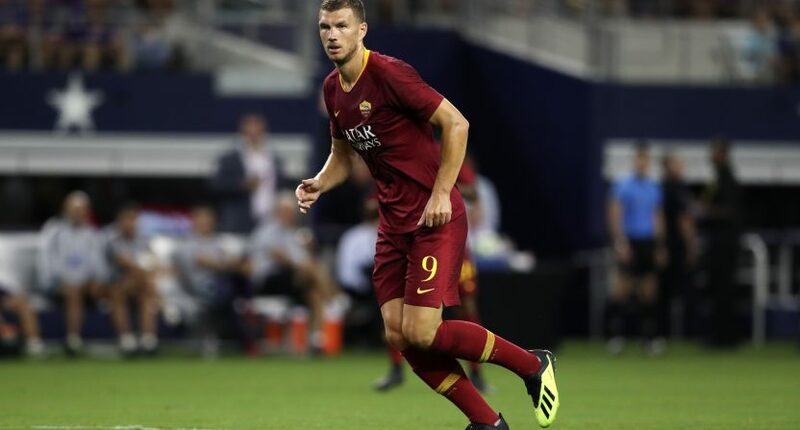 Starting this month, ESPN+ will carry an average of nine matches live each week from August through May, while ESPN networks will televise a Serie A TIM Match of the Week — close to 40 matches per season. Most telecasts will air on ESPN and ESPN2, and the Match of the Week will also be available in Spanish on ESPN Deportes. The 20-team Serie A TIM is home to some of global football’s most recognizable and storied clubs, including Juventus FC, AC Milan, AS Roma, FC Inter Milan and more. Coverage of Serie A TIM will also feature year-round news and highlights content across ESPN platforms. Additionally, ESPN+ will exclusively feature one-hour season preview and review programs, a weekly preview and highlight shows and a Serie A TIM goals of the week program. Coverage begins on August 18th with Chievo Verona vs Juventus at noon ET, Cristiano Ronaldo’s competitive debut for Juve. Somewhat surprisingly, that match will air on ESPN+ and not on a traditional network as a Match of the Week offering. The first match to air on TV will be (per ESPN’s Serie A schedule) Torino-AS Roma at noon on August 19th on…ESPNEWS. Juventus-Lazio is the featured match for the second week, airing on ESPN2 at noon on August 25th. ESPN+ runs $4.99 a month, and in addition to Serie A, soccer fans receive access to MLS, USL, the UEFA Nations League, England’s Carabao Cup, and the EFL Championship. That stable of domestic and international soccer could be joined by England’s FA Cup – the tournament still doesn’t have a home in America after the prior rights deal with Fox expired following the 2017-18 edition, and IMG was looking to bundle its rights with Serie A in the US. ESPN+ aired the FA Community Shield, traditionally aired by the FA Cup rightsholder, this past weekend on ESPN+ in what was described as a one-off deal.